THE CURSE OF THE FULL MOON MUST BE BROKEN! 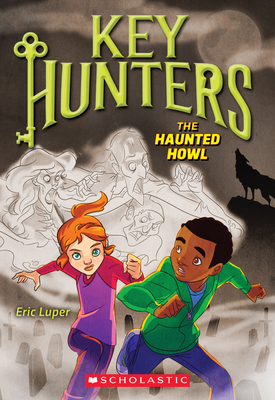 On a dark and stormy night, Cleo and Evan are haunted by a disaster. Evan has been bitten by a werewolf! If they can't find the cure -- and the right key -- before the full moon rises, he'll be stuck prowling the pages of this ghost story for good!